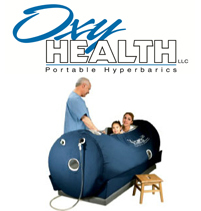 Hyperbaric Oxygen Therapy (HBOT) has gained wide popularity as a treatment for a number of medical conditions. It has also been used as an alternative treatment for several health conditions where conventional medicine has been unable to provide any significant benefits. HBOT involves breathing of 100% oxygen within a chamber, called hyperbaric chamber, in which the atmospheric pressure is controlled and increased. Normally, oxygen transportation within the body takes place through red blood cells. With Hyperbaric Oxygen Therapy, oxygen dissolves in all fluids of the body, fluids of central nervous system, the plasma, the bone, and the lymph, and oxygen can be carried to the areas with blocked or reduced circulation. HBOT improves the natural healing process of the body. 1. What Benefits does Hyperbaric Oxygen Therapy Provide? 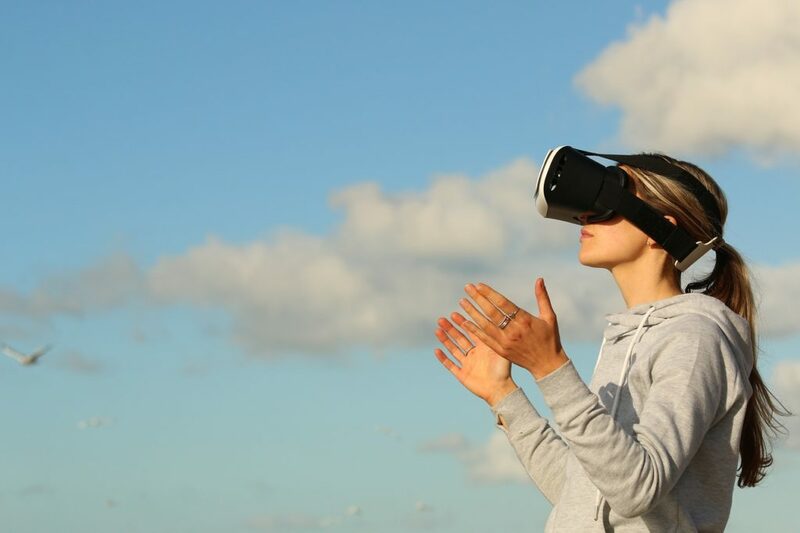 Furthermore, there are a lot of statistics that also show that HBOT also reduces irritability and inflammatory markers that consist of C –reactive protein levels and TNF-alpha. 2. 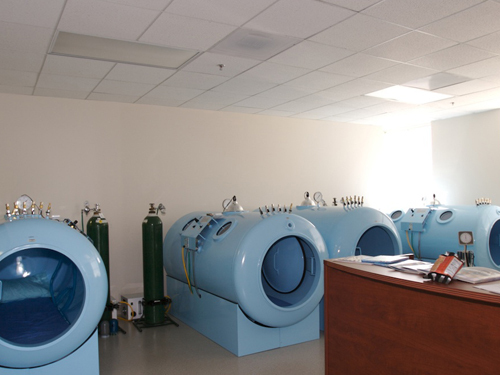 What Conditions are Treated by Hyperbaric Oxygen Therapy? 3. What are the Different Types of Chambers? There are two kinds of chambers – multiplace and monoplace. The monoplace chambers are designed for holding one person at a time and the oxygen is directly delivered by the mask. On the other hand, multiplace chambers are created for treating multiple people at a time with 100% pressurized oxygen. 4. Does HBOT have any Side Effects? When Hyperbaric Oxygen Therapy is recommended by a physician, then it is performed under absolutely strict medical supervision by qualified medical practitioners. 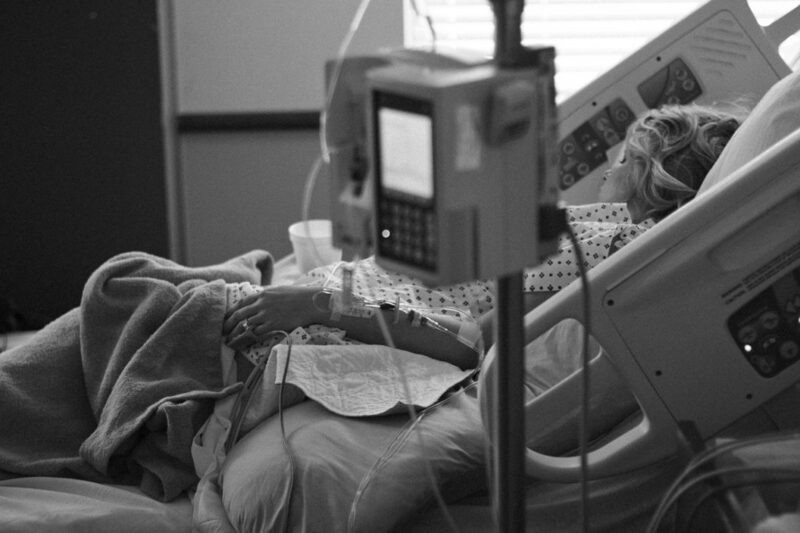 Although HBOT is largely a safe therapy, however, like all medical treatments, there are some slight risks associated with it. One of the side effects that may occur is barotrauma caused solely by the change in pressure in the ears. HBOT is still under study by scientists and researchers. They are trying to find out the therapy’s beneficial effects on various medical conditions. Once enough evidence is found on this ground, HBOT may be established as a viable treatment as well as alternative treatment for several health issues.